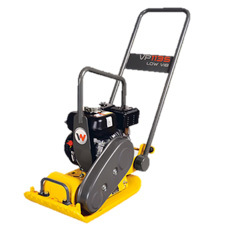 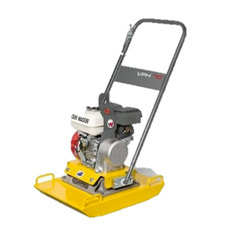 Ideal for compacting bedding, soil, gravel, sand and bricks. 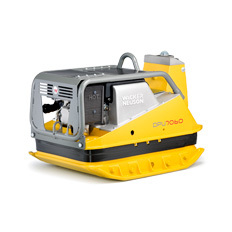 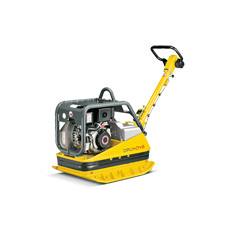 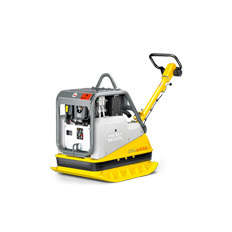 The  compact design allows for compaction in narrow spaces and  has the ability to travel at high speed whilst also being easy to  control and maneuver. 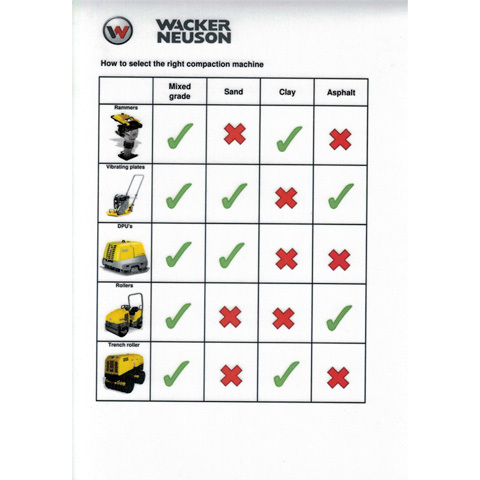 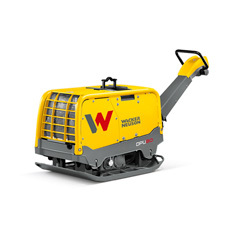 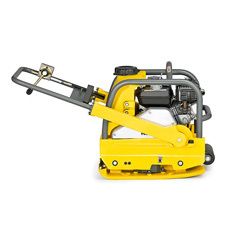 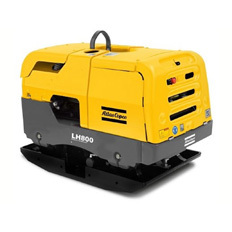 The ergonomic design makes it easy to  load and unload the machine from vehicles.